Patients with low speed auto injuries generally have a favorable prognosis, though a significant number develop long-term pain and disability. Predicting who will recover from crashes quickly and whose symptoms will become chronic is very challenging for health-care providers. Recently, a team of researchers developed a prediction model for the recovery of these patients. The study involved 680 patients with injuries caused by a rear-end motor vehicle collision. All patients had consulted a physical therapist and a medical doctor, and all reported neck or shoulder pain as a result of the collision. In addition, 54.9% of the participants reported low back pain and 82.6% reported headache as a result of the collision. At the start of the study, they had an average neck pain intensity of 6.8 on a scale of 1 to 10. Baseline prognostic factors were collected from an injury questionnaire. Six months after the injury, telephone interviews were used to ascertain the outcome, measured as self-perceived recovery. At the six month interview, 484 participants (71.2%) had recovered, with a median recovery time of 97 days. Twenty-five potential baseline prognostic factors were considered in the initial analysis. The researchers used statistical analysis to develop a prediction model for the prognosis of these injuries. 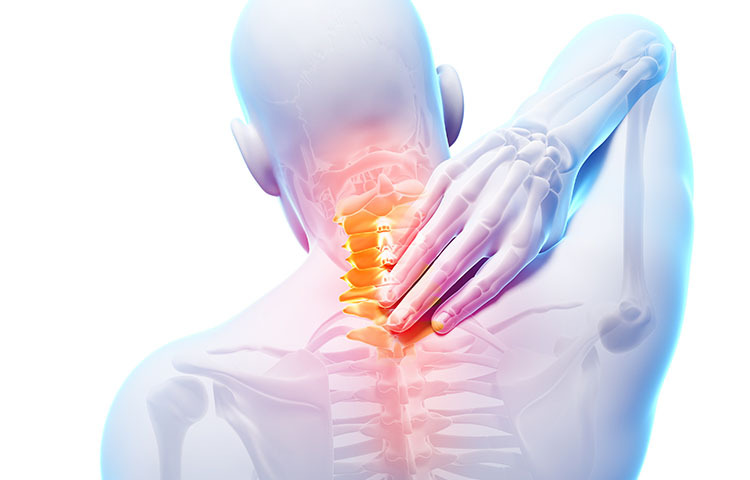 The final model included the following factors: age, number of days before seeking medical care for injuries, intensity of neck pain, intensity of low back pain, existence of pain other than neck and back pain, headache before collision, and expectations regarding recovery. This knowledge can improve the care of patients with WAD and help manage their expectations regarding prognosis. Bohman T, et al. Prognosis of patients with whiplash-associated disorders consulting physiotherapy: development of a predictive model for recovery. BMC Musculoskeletal Disorders 2012; 13(1):264.